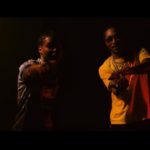 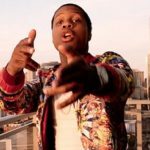 Video: Lil Durk Ft. Future “Spin The Block”. 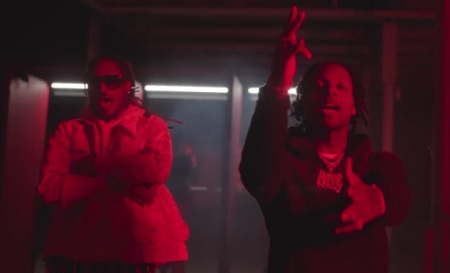 Lil Durk ft. Future & Jeezy “Goofy” (Official Music Video). 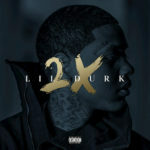 Nw Music: Lil Durk Ft Future “Hated On Me”. 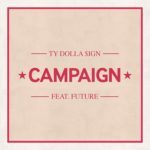 New Music: Ty Dolla $ign Ft. Future “Campaign”. 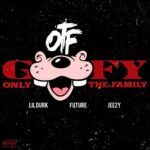 New Music: Lil Durk Ft. Future & Jeezy “Goofy”.